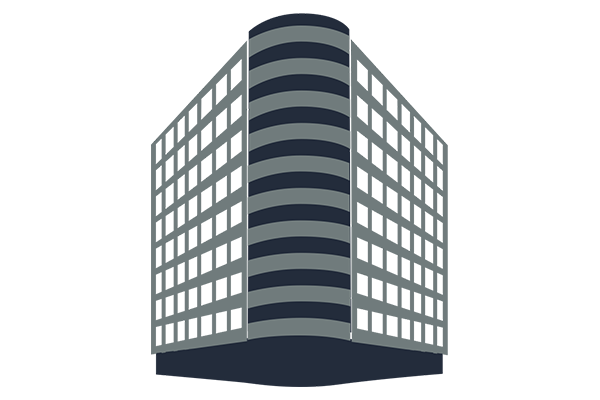 This world-class, nine-story office building, in the center of downtown Bethesda, offers optimum performance and tenant convenience. The LEED-Platinum building features flexible and efficient workspace, amazing tenant amenities, and is super accessible. It is wrapped in a dramatic glass box facade that creates a bold, luminous presence in the heart of Bethesda.